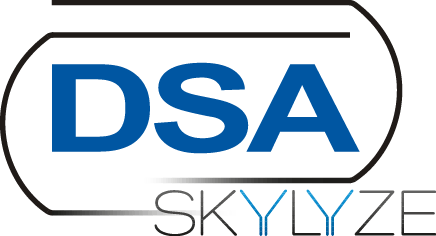 This year the DSA Skylyze team participated in the Koblenz Münz corporate run for the second time after 2017. 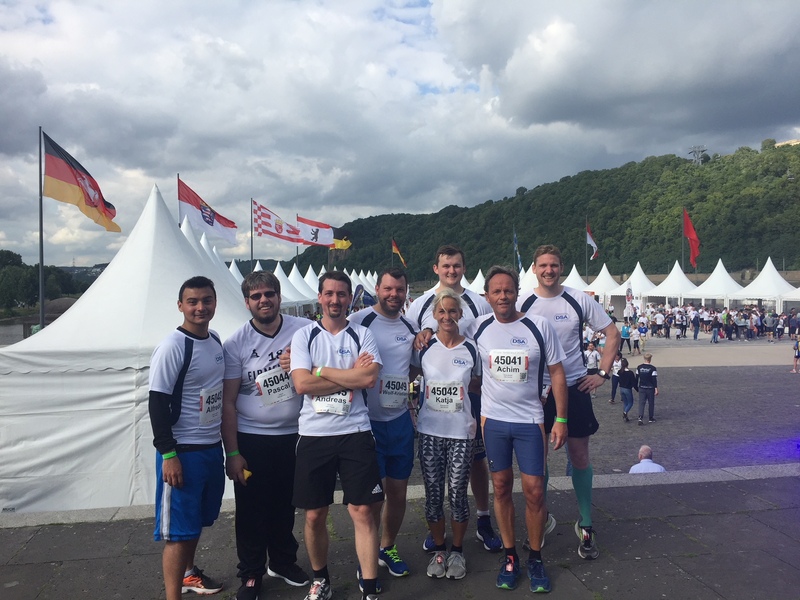 A team of once again 9 colleagues faced the challenge of the well-known 5-km-track through Koblenz and along the Rhine. 14.600 runners of 17.500 registered participants finished the run. All „Skylyzers“ did extraordinarily well and partly even improved significantly on their prior year result. We also did clearly better in the team rating and finished on a fantastic 104. place out of 840 teams. The run was followed by the traditional after-run party on the Koblenz German Corner which we jointly attended. We will surely join this event in 2019 again.